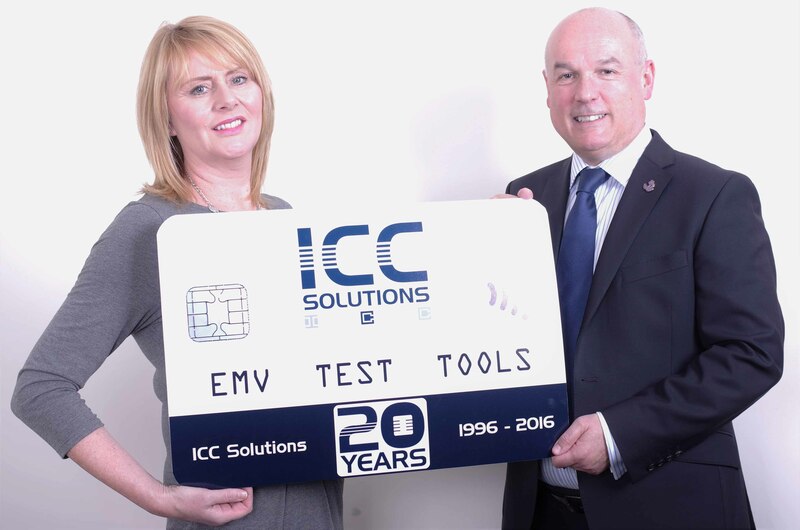 The company, based in Warrington, Cheshire, is regarded as a global leader in the provision of highly efficient EMV (known as Chip & PIN) test and certification tools. ICC Solutions has won three previous Queen’s Awards for Enterprise; its first Innovation Award was received in 2012 and International Trade Awards were picked up by the company in 2012 and 2016. Now in its 51st year, the Queen’s Awards for Enterprise are the most prestigious business awards in the UK, honouring companies who have made an outstanding contribution to the British economy. They are awarded annually by the Queen on the advice of the Prime Minister, who is assisted by an advisory committee that includes representatives of government, industry and commerce. The Innovation Award recognises that ICC Solutions has achieved outstanding commercial success as a result of innovation over two years. Utilising an industry-leading closed-loop environment, the VIABLE solution, created by ICC Solutions for the US market, provides merchants with a cutting-edge environment for Chip & PIN testing, setting the standard for ease and efficiency. VIABLE is used by the largest merchant acquirer in the US. Dave Maisey, CEO and Co-Founder, commented: “We are deeply honoured to win our fourth Queen’s Award for Enterprise. This is a wonderful testament to our ongoing commitment and vision to excel in innovation to drive success in international trade. We firmly believe that the two are intrinsically linked. Delivering a revolutionary, unique and market-leading Chip & PIN testing solution to the US has resulted in our turnover attributable to export rising to 95% of our overall sales.